A Queensland-based logistics company is penetrating deeper into the stevedoring sector, recently adding Sun Metals Corporation to its growing portfolio. Northern Stevedoring Services (NSS) has been awarded the transport and logistics services contract for Sun Metals Corporation’s (SMC) zinc and by-products exports. 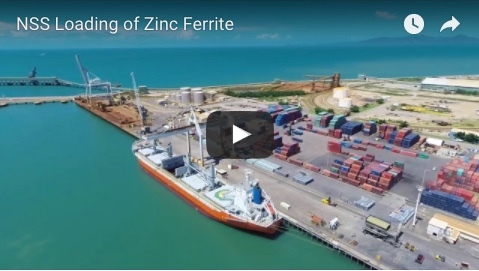 NSS welcomed the contract, saying it would further cement the company’s positioning as the leading stevedoring and logistics services company in Northern Queensland. 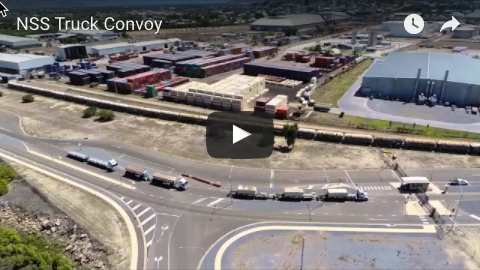 “As the only fully-integrated stevedoring and supply chain service provider within regional Queensland, we are in a unique position to provide clients with an end-to-end logistics solution,” NSS general manager, Todd Emmert said. Under the contract, NSS will provide stevedoring and transportation of all SMC’s products, as well as a logistics package to ensure cost efficiency across the entire supply chain and storage facilities. “The contract has further strengthened our position as the largest stevedoring service provider in regional Queensland, with our ability to develop and sustain key relationships with export customers,” Mr Emmert said. “This is an exciting opportunity, allowing NSS to further demonstrate our capacity to manage complex supply chains and integrated transport and logistics services”. He said the integrated service of stevedoring and a logistics package would allow SMC to transport its products in line with streamlined administrative initiatives, eliminating potential interface inefficiencies.